What’s up guys, another video. It’s been a little while. I got busy last week and just had a ton of sessions. But I’ve got some drums tracked here, I’m going to show you how to do some basic drum set editing via Elastic Time in Pro Tools 10. So let’s get to it. These are raw drum tracks, they sound like this. And they’re close, but they’re not there. They’re not as tight as I want them. Especially with that fill coming into it, those three pick up notes. And as you can see, if you’re looking on your screen, he’s ahead of the bar consistently. So we’re going to fix that. We’re going to use elastic time to do it. First off, all of my tracks are grouped. So if I make an adjustment to one, like if I raise the fader on one, they all raise, as you can see. I’ll put this back. Which is really important, because we have to edit these things together, so if we move the kick drum, all of the audio on that drum set has to move with it, right? So over here on your track, we’re going to hit this little blank section underneath “Read.” This is your elastic time menu. We’re going to use rhythmic, because it’s a drum set. We’re going to switch our waveform over to warp. Give it a minute. It switches over, you can see the transients. You’ve got these little lines next to them. What we’re going to do is we’re going to switch over to our hand tool, Apple 4, shortcut if you’re on the Mac. Then we’re going to start moving stuff to the grid. I’m going to switch over to sixteenth notes. Actually wait, let’s just do it on eighth notes right here. Click at a transient. If it’s a snare drum, I’m going to click on the snare drum, if it’s a kick drum, I’m going to click on a kick drum, and I’m going to go through and kind of grab what I need to move. Kick drum, kick drum, and then I’m going to come back, and I’m going to start snapping it to the grid. Just click it, drag it over, click it, drag it over, click it, drag it over. Drag it over, let’s do a couple more. Click, click, drag, drag. This is one way to do this. You can also use Beat Detective. I’m so OCD that I need to go through and just move everything by hand, because I don’t trust software to do it. But here is the difference. Let the click play out a couple more bars. I will say this. 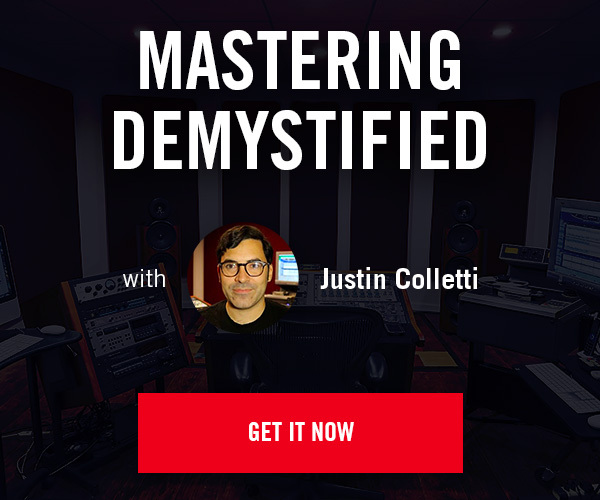 Should you do this on all of your drum tracks? Well you know, is it like a commercial kind of pop track where you need everything snapped to the grid and you need it all to be super crisp and super perfect, then yeah, probably. Maybe go through and fix some stuff. How good was your drummer? How good did he play? What does it feel like? And this was a particular project where we did drums first and we’re going to track on top of it, so we’re going to snap our drums up and get them cleaned up. Certain tunes are a little more laid back and I won’t be snapping them just because I want that feel in there. I mean, that’s kind of where the art and the creativity comes in. There’s just a tool, it’s a way to do it. You’re going to have to use your best judgement to decide if it’s the best thing to do for your project. Anyways, I hope that clears some things up. I had some questions about how to edit drums. This is one of many ways to do this. Subscribe if you haven’t already. We’re almost at a thousand which is awesome. Like the video, hit me up on Twitter, I’ve been talking to a lot of guys, which is really cool. People all over the world. Go check out the website. 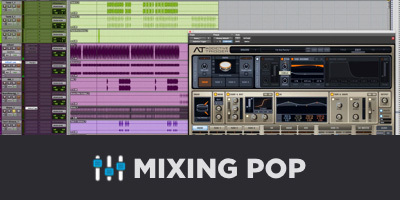 We’ve got a whole mixing drums premium tutorial we finally got up. We’ve got EQing vocals coming next, so that’s on its way and we’ll see you next time!